To check availability please use the calendar. Dates available are shown in green. If you want to make a booking or have any questions about the cottage or the area please make an enquiry. Book direct – what you see here is what you pay. 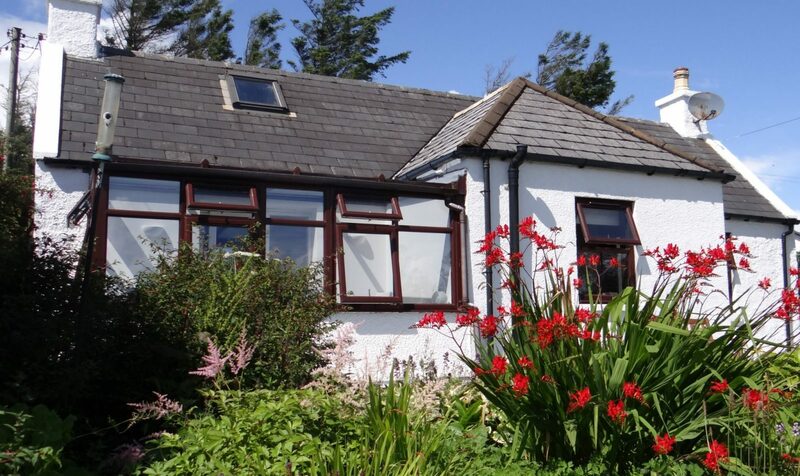 Some guests prefer to book Springbank Cottage on Air BnB although service charges made by Air Bnb’s will be incurred. We look forward to hearing from you and many thanks for your interest in Springbank. January to April: £500; May & June: £625; July & August: £675; September to December: £500. Christmas/New Year: £675. ALL-INCLUSIVE PRICING: All prices are inclusive of electricity and logs; free unlimited use of wi-fi and telephone (subject to Fair Use policy); bed linen, towels and tea towels. SHORT BREAKS: from £425 (minimum 4 nights). Subject to availability and changeovers. Please make an enquiry. PROMOTION: 10% discount off the combined price of any two week booking. Weekly cleaning and linen change. Prices for longer stays by arrangement. Please make an enquiry. 2020 bookings made before the end of September 2019 will be charged at the 2019 rates. You can secure your booking with a £100 deposit. Please make an enquiry.